Get five consecutive spins to completely fill up the Power Gauge. If you're struggling with trying to figure out how to fill up the Power Gauge, check out this video where we demonstrate how it's done. 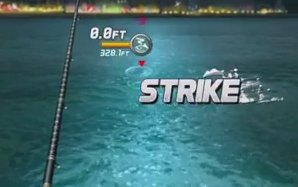 How are you enjoying Ace Fishing so far?